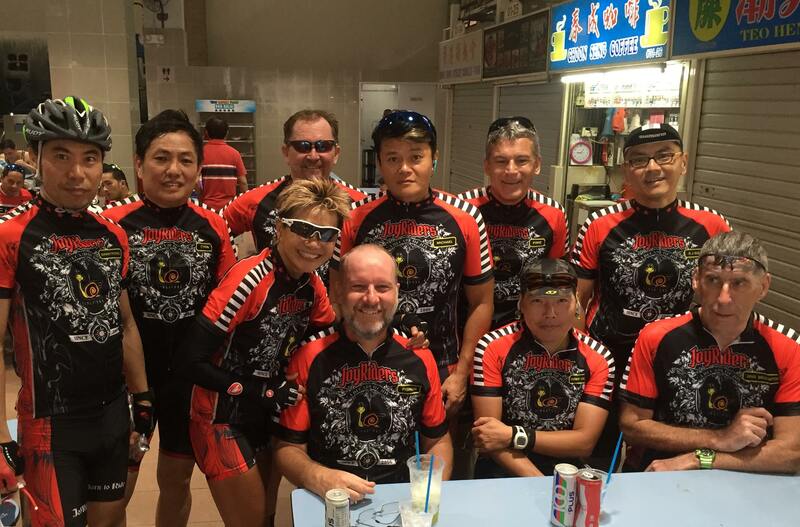 The largest amateur cycling club in Singapore! This is the one Joyrider you MUST know. Led by the inspirational Snail Queen Joyce, Joyriders is Singapore’s largest recreational cycling community. Whether you are thick or thin, blue or red, hot or cold, we warmly welcome you to come ride with us. 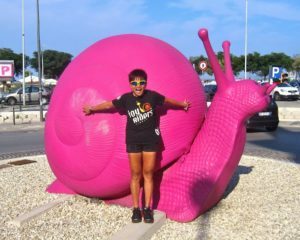 Not quite the “snail”, but she’ll stay back with you if you’re new to the group to make sure you don’t get lost. She celebrated her “25th birthday” in 2006, where she presented the group with the RED JERSEY. With that, JoyRiders was created along with the Yahoo website. She used to run in the hash, scuba dive and car rally with another female driver to win 3rd position among the men category. 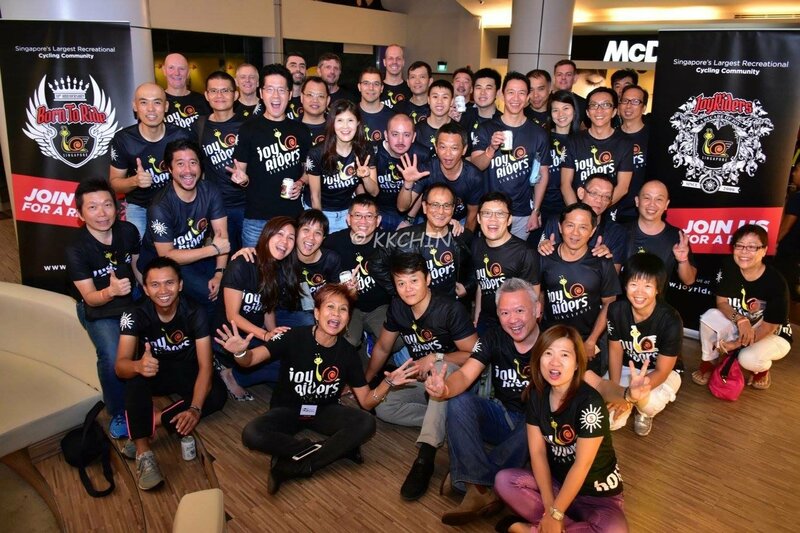 Run marathons for charity and organise events to raise funds, did her first triathlons in Port Dickson to win the National and International category, duathlons, adventure races under the team ‘Kampong Chicken’ to win the AXN Adventure Race in Malaysia! 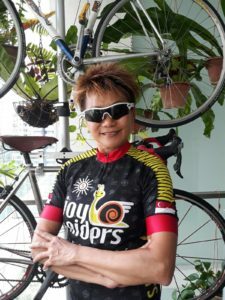 Joyce has come far in the sports arena from representing Malaysia in SEA Games for cycling (road mass start and track) within 4 months, running the Moscow Peace Marathon and she was sponsored by United Nation & UNICEF for the Peace Run around the world in 1986. 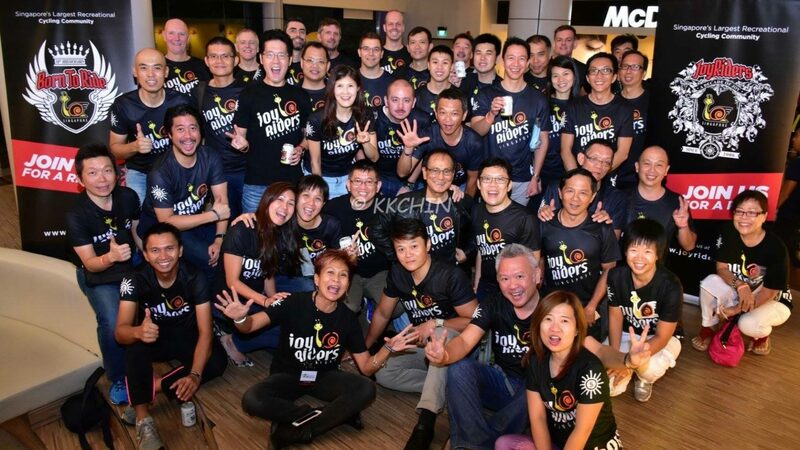 Other than LH5am Joyriders, Joyce is also responsible for the Pacesetters, KL. 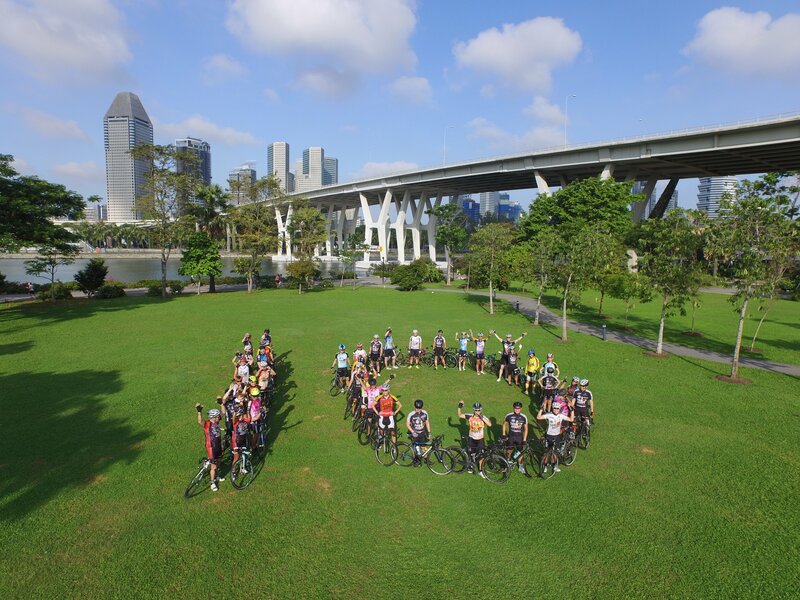 Joyce was also a winner in the POSB Champions 2009 and appointed the NHG Ambassador of the Caring It Forward campaign in 2010 – and received lots of FAME mileage all over Singapore!